There’s more to archery practice than flinging a few arrows at a target. To be successful in any sport, practice is required. Even pro athletes must put forth some effort in practice in order to compete in games. Archery—especially in the realm of bowhunting— requires archery target practice. With today’s modern equipment, archery shooting is easier and more enjoyable. But practice is necessary for the moment when that bruiser buck steps out. Rather than releasing a few arrows at a target, archery practice time with a bow should be a path to a destination. 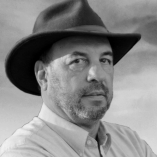 That destination should be consistent accuracy, even under pressure. Bowhunters tend to pick up some bad shooting habits. Also, for those who do not shoot year-round, the muscles used for archery can become weak. To offset this tendency, bowhunters should develop a good archery practice plan. They should focus on their form, concentration and making an accurate shot with each release. Archery target practice done right will help you put venison in the freezer this fall. 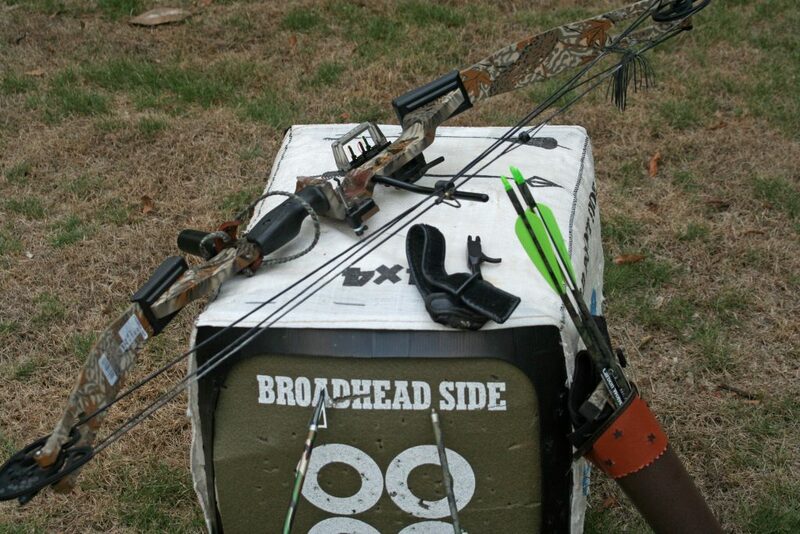 A reputable archery pro shop can tune up your bow. Make sure the bow and draw length are compatible with the shooter. Have the shop check the sight, rest and string loop for proper alignment. Beginner bowhunters should not attempt to shoot heavy poundage bows. Start off at a weight you can handle easily and then work your way up. If you’re an archer who has not shot your bow in a while, try pacing yourself when you begin practicing. Marathon sessions of flinging hundreds of arrows will leave muscles sore. Also, as the body becomes fatigued, your shooting form can suffer. It’s better to ease into practice, shooting every couple of days for the first week or so. 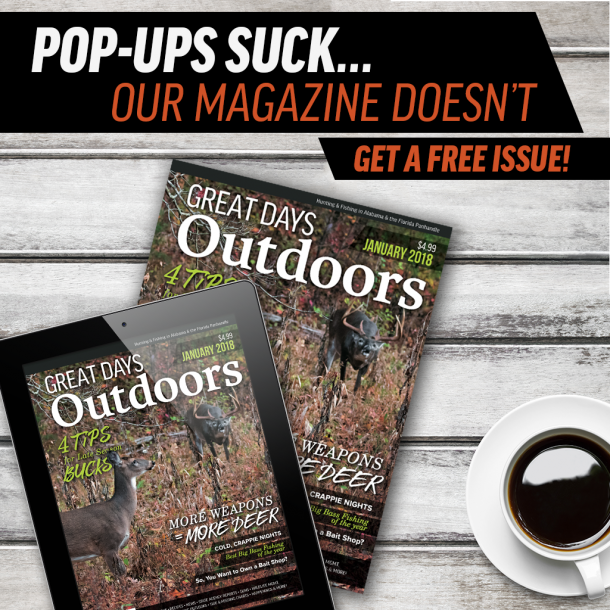 Many bowhunters shoot year-round and compete in tournaments in the off-season. Serious bow hunters start practicing by shooting a few arrows each day a couple of months before opening day. Then they step it up to shooting every day if possible and continue to practice even after the season begins. “Learning your equipment and having confidence in your shooting ability will help you when that buck walks into range,” mentions Fielder. Cube block-style targets work great for tuning up and getting in the rhythm of shooting. These targets are inexpensive and can be set up in the back yard. Make certain there is plenty of room behind the target or a good backstop for the arrows just in case. Finerty says as form and accuracy improve, you can increase the draw weight. He says archers need to get in a routine where shooting is second nature. Once you have mastered the block-style targets with consistent accuracy, it’s time to move to more realistic targets. Fielder recommends shooting a 3D target course for archery target practice. Lifelike-size targets give the archer a perspective of the target animal in hunting situations. Shooting the same targets at the same distance over and over can lead the archer to a false sense of accomplishment. Our brains tend to remember how and where to aim at the same target. By varying the distances and sight angles to the target, we learn to focus on the shot. 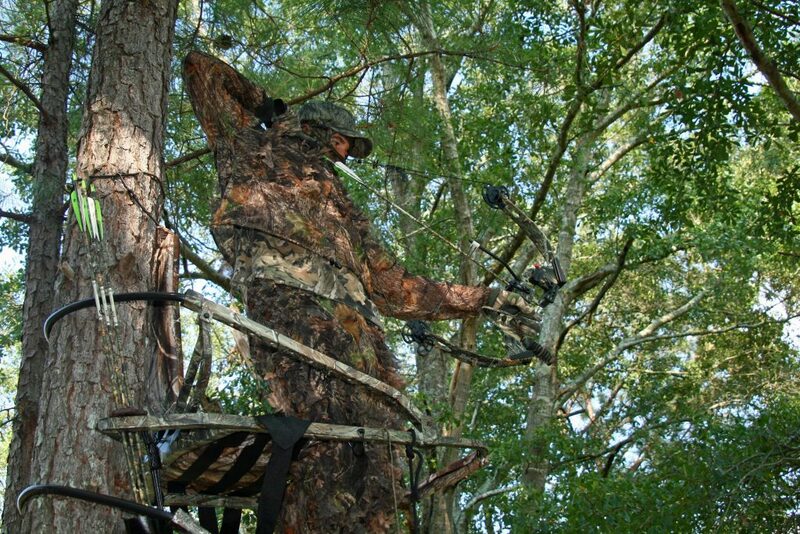 A majority of bowhunters hunt from an elevated stand, but how many actually practice shooting from a tree stand? The aiming angle changes once you are in an elevated stand. The height of the stand and distance from the stand will vary the aim point. It’s important for the bowhunter to practice from a tree stand to get a good picture of an actual hunting scenario. Bowhunters can practice shooting with a buddy. Take turns placing the targets at different distances unknown to the shooter. The archer can climb the stand and take one shot at the target. This takes a little more effort but in the long run it will pay off when that real deer steps into bow range. Family members can get involved with archery target practice, too. Have a spouse or child position the target while the shooter is not looking. Once the area is clear, the archer can shoot a couple of arrows downrange. Hunting partners may want to turn this into a competition. The Alabama Department of Conservation and Natural Resources has partners with various groups around the state to construct community archery parks. These parks offer both youth and adult target ranges. Some of the archery parks may also have an elevated platform for practice. Visit https://www.outdooralabama.com/activities/archery-parks to locate an archery range in your area. As archery season approaches, bowhunters should have achieved the accuracy they have been working toward. Their archery target practice has probably been in shorts and T-shirts. With the variations in weather, one can expect the bowhunter will be wearing some type of camo jacket and pants; different garb than what you have been practicing in. Given only a few weeks until opening day, the bowhunter should don hunting apparel and practice shooting. The hunting clothing should allow for plenty of free movement. The archer should check and make certain no loose sleeves or accessories are affecting the draw and release of the bow. Thus far in your archery target practice time, it has probably been fairly quiet—in other words, no pressure. Bowhunters need a mental edge. You need to be able to draw, hold, aim and release without even thinking about your actions. You must concentrate on shot placement. One method to help obtain that shot concentration is to have someone stand behind you during archery target practice. They can talk, whistle, sing or make other noises in an attempt to distract and interrupt your focus. Then as buck fever kicks in and you are 25 feet up a tree and that big eight-point is less than 20 yards away, you will make the shot hit home. Finerty advises bowhunters to shoot at a draw weight they are comfortable with and also practice shooting from a seated position. You never know from which direction a deer will appear and catch you napping.